Click the button below to add the Raised Panel Door - Cherry to your wish list. This was a small project that required some custom sized cabinet doors. I used Cabinet Door World user friendly software to design the doors I needed. Good communications on the progress of my order and about 3 weeks later I received my doors. Good quality doors. Nice finish. Happy with the order. I ordered one raised panel cherry door to try to match my current kitchen cabinets. The door they sent is a beautiful piece of cheery wood, which was perfectly crafted (can't see any seams) and after staining and applying polyurethane - looks perfect! The boring holes and hinges also fit like a glove. It was worth the wait (it took a little longer than I had expected) but the product is FAR superior in quality and craftsmanship. Thanks! A bit discouraged due to delay, but end result was excellent. I can't say enough about the professionalism at which my concerns were handled. A special thank you to Katie for giving me the assured confidence regarding my order. I have several more doors to order and will definitely be ordering from Cabinetdoorworld! Exactly what I ordered to the 32nd and finish was excellent. I didn't even sand the door before I stained it and it came out looking awesome. 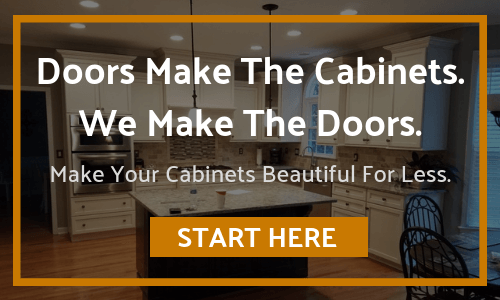 I would definitely order doors again from Cabinetdoorworld! This is my second time building my own cabinets. I tried using the door company I used the 1st time but they seemed to be out of business. I ran onto this company and decided to try them. The doors are beautiful and well made. They took roughly the amount of time I expected them to take and all arrived unscathed. I'm happy and will order from cabinet Door World again if the occasion arises. I bought a couple of doors to check the quality before I placed an order for the entire kitchen. The doors were way above my expectations. I will definitely be ordering the rest of the doors shortly. 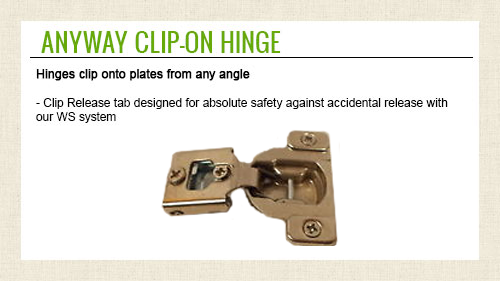 Excellent product, doors went past my expectations! I remolded a bathroom vanity with the cherry wood doors I ordered. The cherry wood was of top quality and the sizes were spot on. I finished the doors with tung oil and they look professional. I will order again as I have another bathroom to remodel.